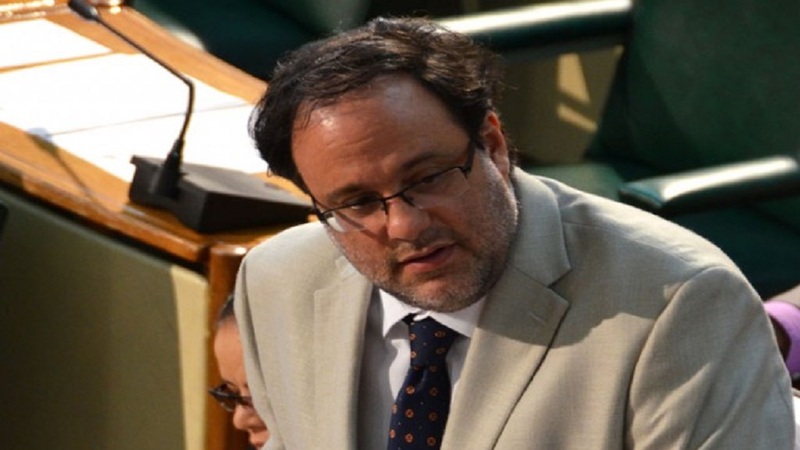 The 2019-2020 Budget Debate will continue on Tuesday with the Opposition Spokesman on Finance, Mark Golding making his contribution. This will be the second time Golding will be contributing to a budget debate in his position of opposition spokesman. 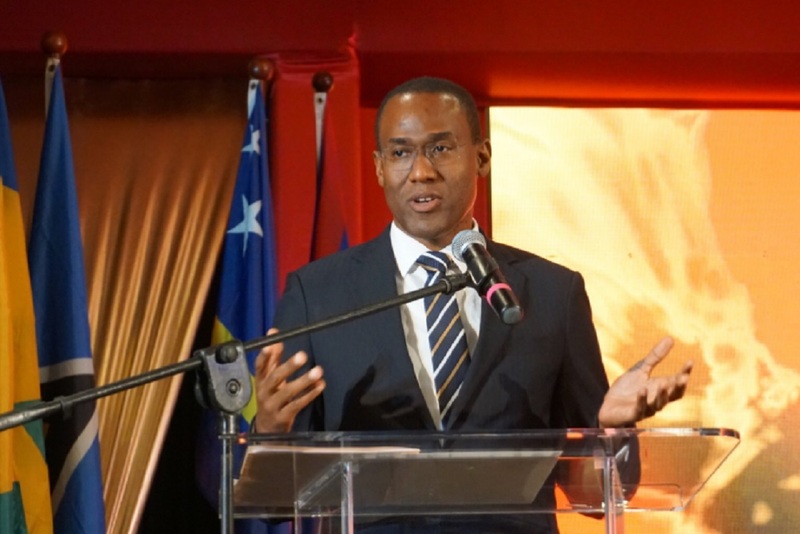 With Finance Minister Dr Nigel Clarke, and by extension the Government receiving kudos after Clarke’s maiden budget presentation last Thursday during which he announced $14 billion in tax cuts that are aimed at stimulating growth in the economy, it is not immediately clear how Golding will respond. This is particularly so since the Opposition would have had no prior notice of the 0.5 per cent cut in the primary surplus target from 7 per cent of Gross Domestic Product (GDP) to 6.5 per cent which effectively accounts for nearly $11 billion of the tax cuts. 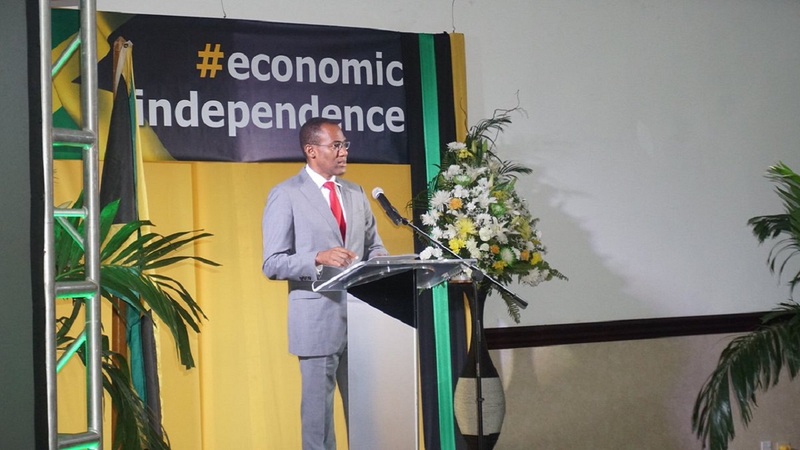 This was agreed to between the Government and the International Monetary Fund (IMF) team that was in Kingston last week for the fifth review of the precautionary Stand-by Arrangement which Jamaica has with the multilateral. 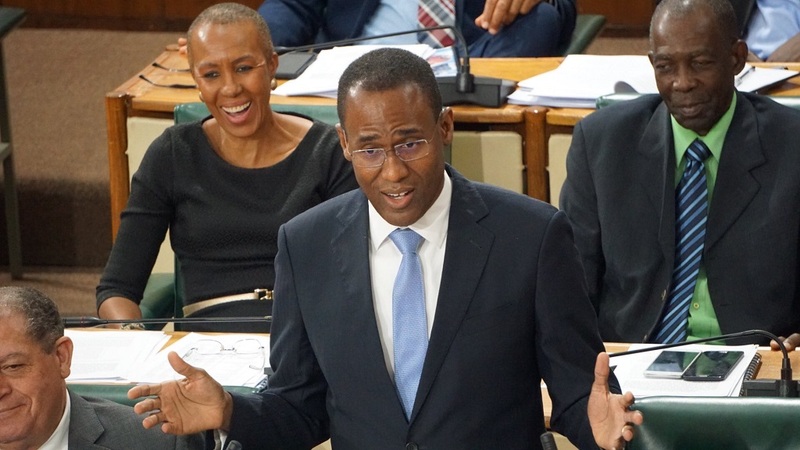 During his budget presentation last year, Golding told then Finance Minister Audley Shaw who had not imposed any new taxes – a first for the country in 14 years – that he should have gone further and cut taxes. Golding also lauded the government for the positives in the economy during his 2018 budget presentation although he was quick to point out that the turnaround in the economy started under the previous People’s National Party government. Since then, the macro economic numbers have continued to improve with 16 consecutive quarters of growth, the most in 21 years; unemployment at a 50-year low; growth of 1.8 per cent in 2018; and record low inflation. Jamaicans are now anxiously waiting to hear the position of the parliamentary opposition on economic matters.